Home » BEST Updates » Superhero Shoppe Exclusive: Superhero Totes! 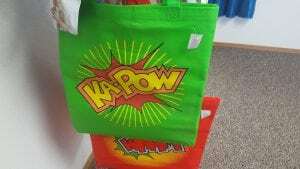 Superhero Shoppe Exclusive: Superhero Totes! So, this is totes awesome! If you spend $25 at our Superhero Shoppe located inside our community center, Our BEST Space, located in University Place, Washington, you receive a colorful, sturdy and super-powered tote bag for free! Share your superhero style with this fun tote and carry all your superhero accessories with style and ease. 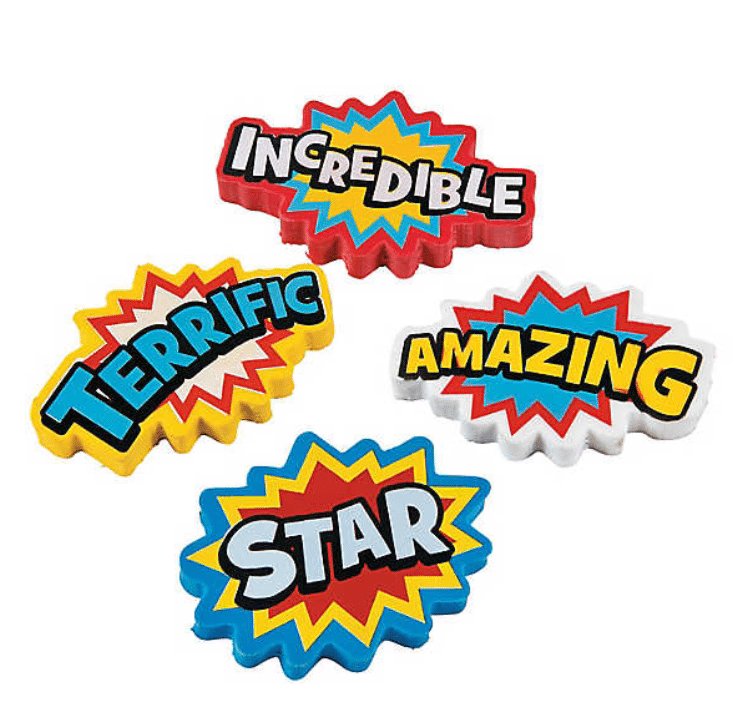 Since it’s nearly back to school time, fill your superhero tote with fun superhero school accessories and fun back-to-school gifts for the superhero kids in your life. All proceeds from the Superhero Shoppe support the brain injury community in Washington State. Learn more about the Superhero Shoppe (hours, directions, and information) by clicking here. To take a virtual tour, click here. « Have your recipe featured here!